JUNE 29 AND WILL REOPEN JULY 8.
hoops, but Justin was all over it and he prevailed in the end! 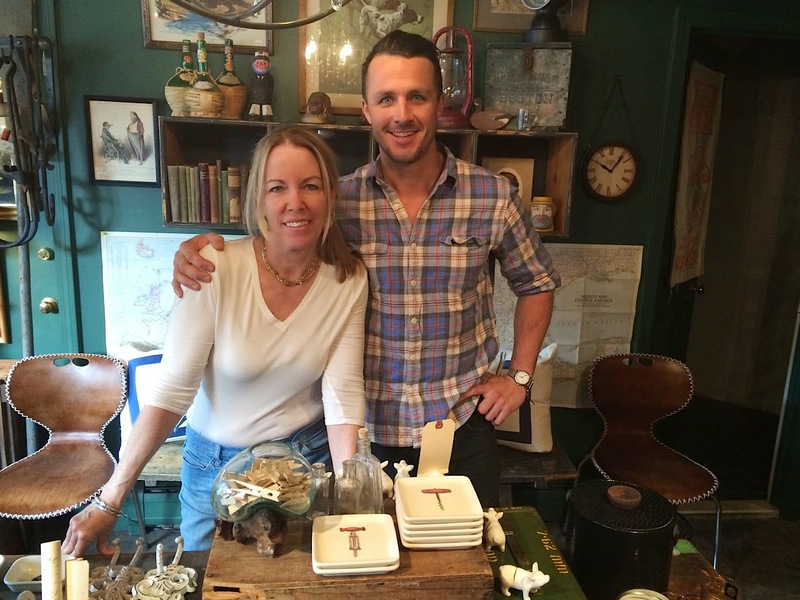 or Rustic Americana, or General Custer's last stand, we think you will LOVE this shop. 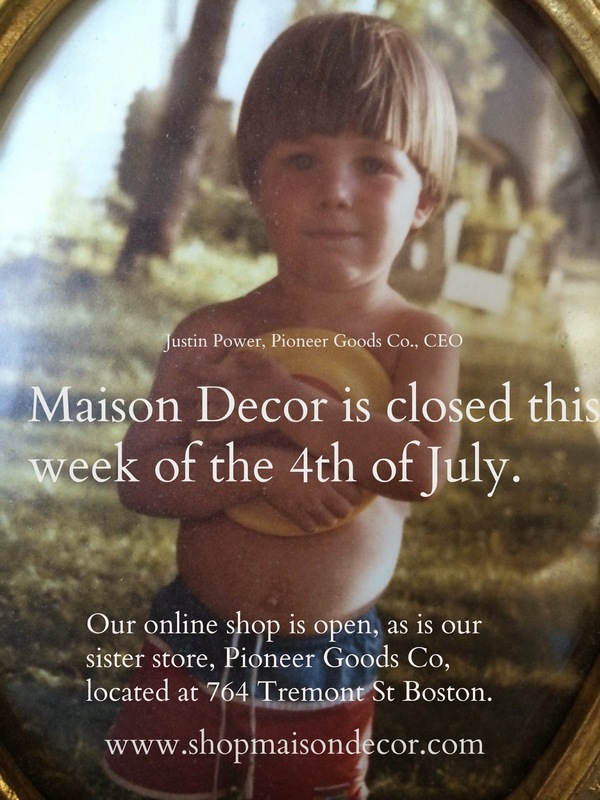 so even though Maison Decor is closed next week, Pioneer will be open. 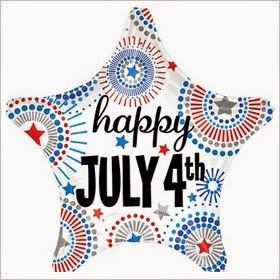 celebrate the Nation's birthday and spend time with our families. 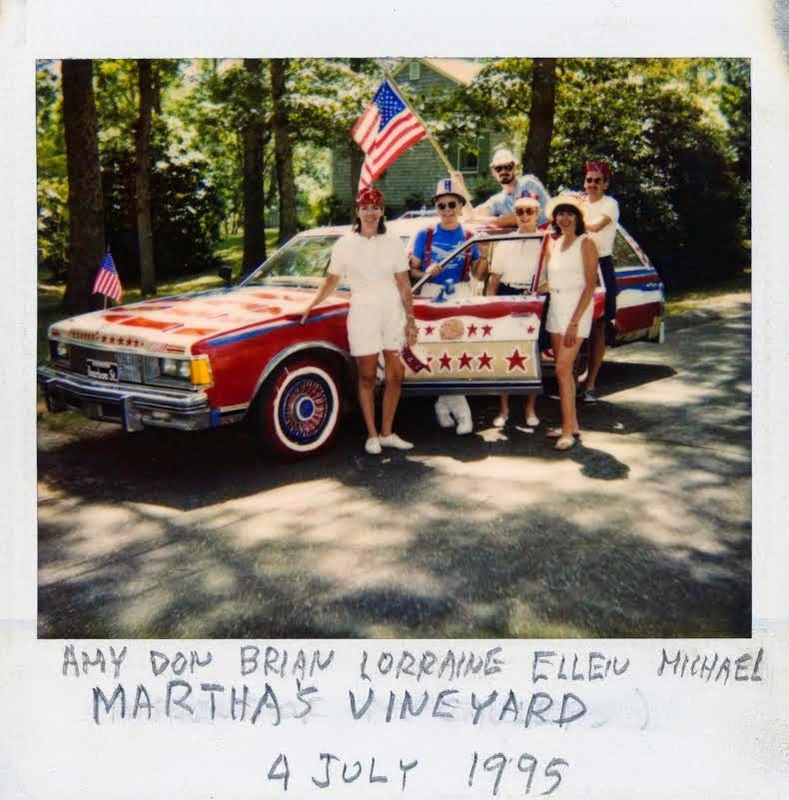 Our family has always had a lot of fun on this particular holiday. quaint country style parade where this kind of thing is not unusual. to color coordinate. It was a memory we won't ever forget. with their super soaker squirt guns. Super fun! Super goofy! see some of my family who will be visiting us and work in the garden. know what that is like...most of them are afraid of the fireworks. So have fun, stay safe and lets kick of the summer, shall we?